We know how fast life seems to speed along. Whether you’re starting a family, have toddlers in tow or are enjoying grandchildren, you treasure the times of love and laughter that fill your everyday. From the good to the crazy and everything in between, Sarah Belle Photos is about documenting those fleeting moments in time. 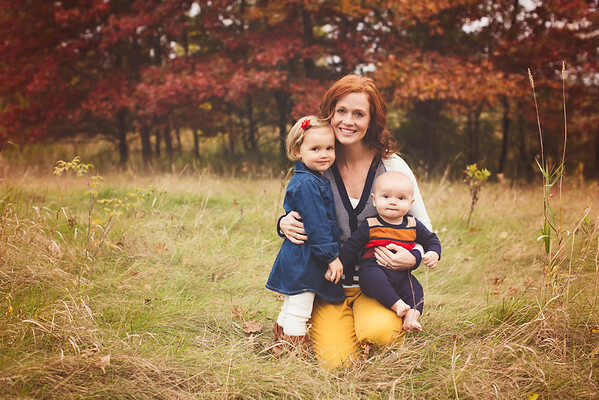 Located in Woodbury, MN, our custom photography sessions go beyond the stiff, traditional family portraits of old and provide you an experience that captures your life unscripted. As a photographer in Minnesota I'm surrounded by naturally beautiful backgrounds, and I love shooting outside whenever possible. I believe the art is found in the person, so I try very hard to get genuine smiles and interactions and not lose my subjects amongst busy props or distracting backgrounds.